Solutions A/V supplies and installs high quality, elegant integrated home systems. 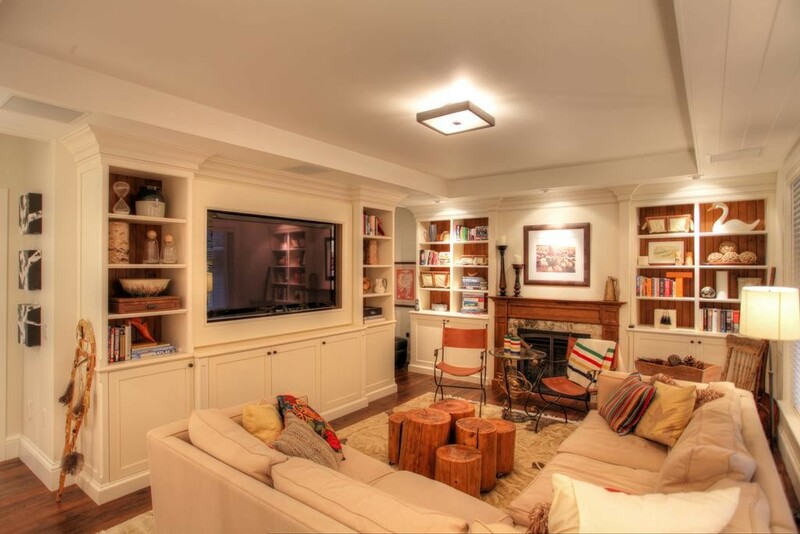 The systems we provide add comfort and convenience to everyday life, and blend seamlessly into the surrounding decor. We are a process and engineering based company, guaranteeing that we deliver consistent results, exceed our clients’ expectations, and install systems that are bulletproof reliable from day one and for many years to come. This entry was posted in Solutions A/V News. Bookmark the permalink.